Getting together with family and friends for an epic feast is the best part of Thanksgiving, but it’s not the holiday’s only fun tradition. Physical fitness and staying healthy are more important and more popular than ever before, which is why there’s no shortage this year of local turkey trot 5k races Thanksgiving 2018! Gaining a few holiday pounds is inevitable, so plan ahead and make sure to burn off those extra calories in the greatest way possible. These events are the perfect activities for adults, kids, families, amateur runners, and professional racers alike, so don’t miss out! Connecticut has the oldest and richest Thanksgiving tradition in the country, and we take it seriously. Not seriously enough to stop us from dressing up in silly costumes and drinking beer with friends after one of these challenging 5k races Thanksgiving 2018 though! 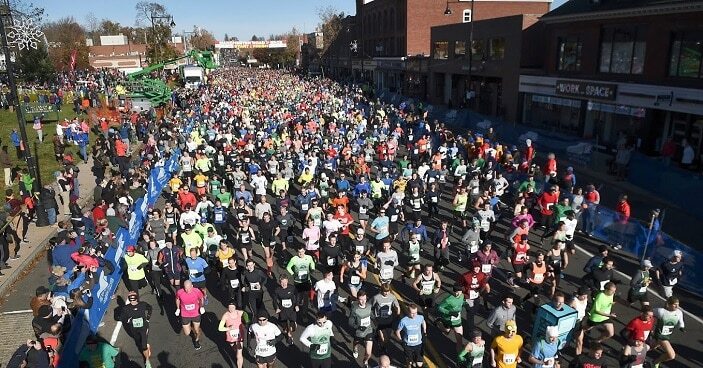 For over 90 years, this perennial road race in Manchester has been the area’s cant-miss Thanksgiving event. Each year 15,000 runners and walkers line up wearing everything from professional racing apparel to wizard and turkey costumes to challenge themselves, then enjoy a cold adult beverage afterward. If you live in the Shelton or Derby area, this make sure to register soon for this wonderful community event! 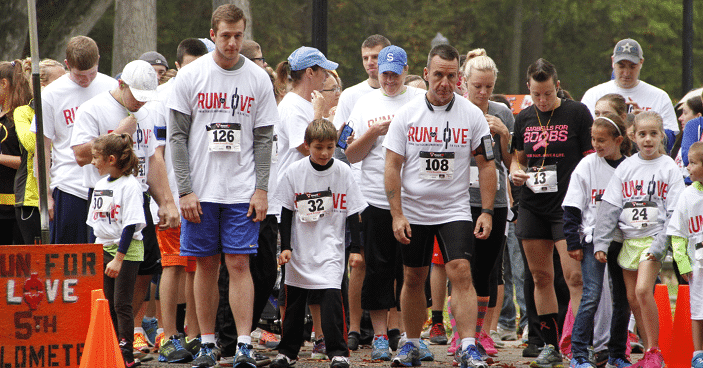 Beginning and ending on historic Canal Street, this 800-participant race raises money for the local Boys and Girls Club, and even ends in time for you to catch the Shelton-Derby football game! Sign up now though, this race fills up fast. Hillside Church presents one of the most scenic annual Thanksgiving races in Connecticut. Run through the beautiful trails and roadways of Rockwell Park while helping raise money to feed the greater Bristol area. This event is one of the most entertaining 5k races Thanksgiving 2018 has to offer. 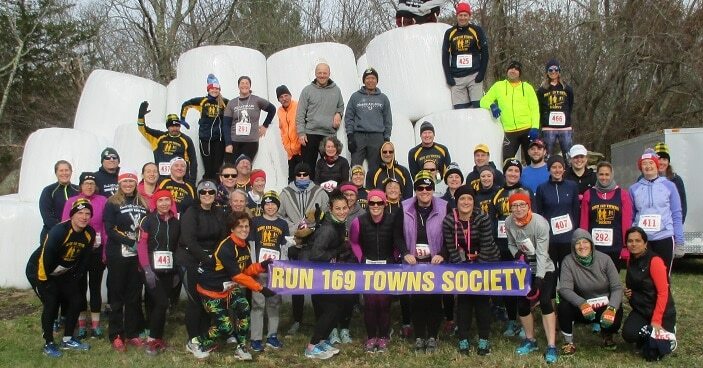 Participants from ages 8 to 80 will be running and walking, some dressed as cows and other barn animals, through grass and trails around the Trumbull High Agricultural Center. All proceeds go to Infinite Love for Kids Fighting Cancer. 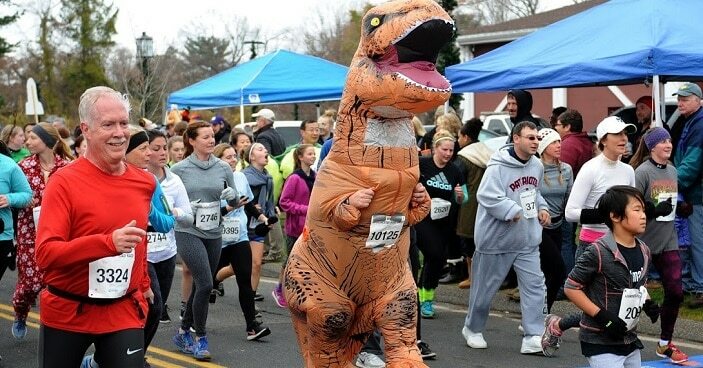 Thanksgiving races in Connecticut are all breathtakingly beautiful, but this one might just beat them all! Enjoy a 5k race and two-mile walk through farm roads on the Ekonk Hill Turkey Farm all and help raise money for Project Pin, operators of the Sterling/Plainfield Food Pantry. Challenging yourself is what 5k races Thanksgiving 2018 are all about! 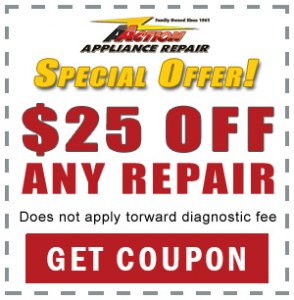 You don’t need challenges when it comes to cooking dinner, so call A Action Appliance Repair today for any holiday appliance service issues.